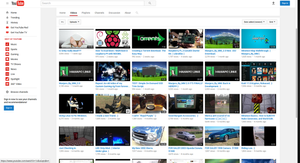 Our YouTube channel provides non biased tech related tutorials, how-to videos and software reviews. Subject matter Includes Linux, Windows, Mac, Android, iOS, and More. Click the image for more information. 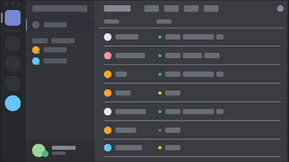 Discord is a proprietary freeware VoIP application designed for gaming and other online communities. This service combines text, voice, and video chat for a "one stop shop" chatroom experience. Click the image to enter our server or use the below URL with your Discord App. If you prefer a traditional text based IRC chat, we have you covered. You can connect to our chatroom from any IRC client. 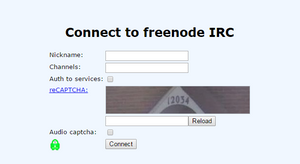 Or you can use our built in IRC web app by clicking the image to the right. Simply type in a username and you're in. 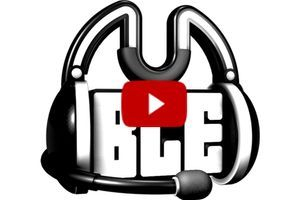 Our Mumble chat server offers a voice chat service where you can speak directly to members of the Tech Cafe' community, listen to podcast, or just shoot the breeze. This is our primary hub for connecting with other members and developers of the community. Feel free to join us in chat any time. To see detailed instructions on how to set up access to our Mumble sever, click the image to the right for a short video tutorial. 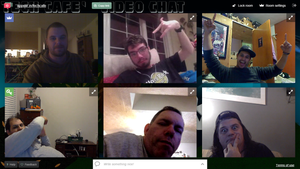 We also have a free video chatroom similar to Google Hangouts. so stay tuned, Click the image to enter video chat. Looking for support? Visit our online forum. 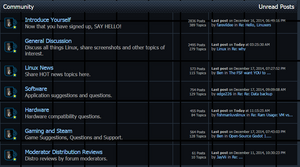 We have a plethora of software experts, developers, and community members all waiting to share their knowledge with you. Click the image for more information. 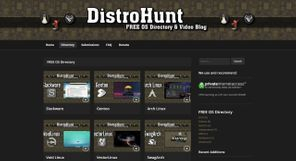 Hunting for that perfect Distro? Look no further then DistroHunt. An up and coming distro listing service created by the members of the CupOfLinux community. All are welcome here. Click the image for more information. Matthew Moore's very own computer diagnostic and repair service, Also specializing in software development and project consulting. Educational repair videos and guides are also available for the DIY. Have a problem with your computer? is your software not working properly? Or do you simply need help with your own repairs or development projects? 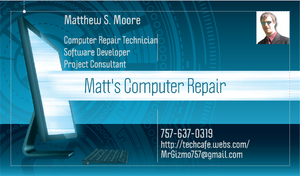 Visit "Matt's Computer Repair" today for all your computer repair and development needs.